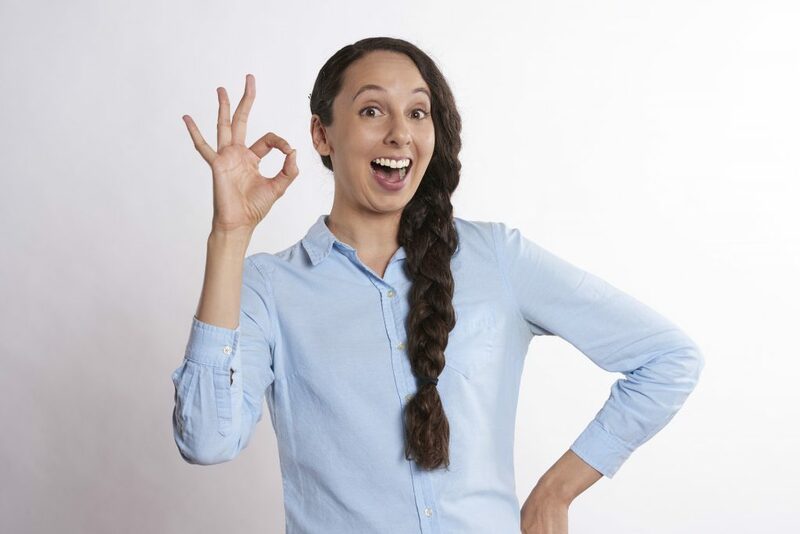 How to make money online for free is one of the most talked about businesses right now because of the different ways to gain income. However, there is also the misconception of how everything works and a lot of scams going around when people tend to falsely their earnings. So since you are here take it from me there is money to be made but there is also the right way to do it. Here I am going to share my story on how I started making money online and how you can do it too. So who wants to learn how to make money online for free? 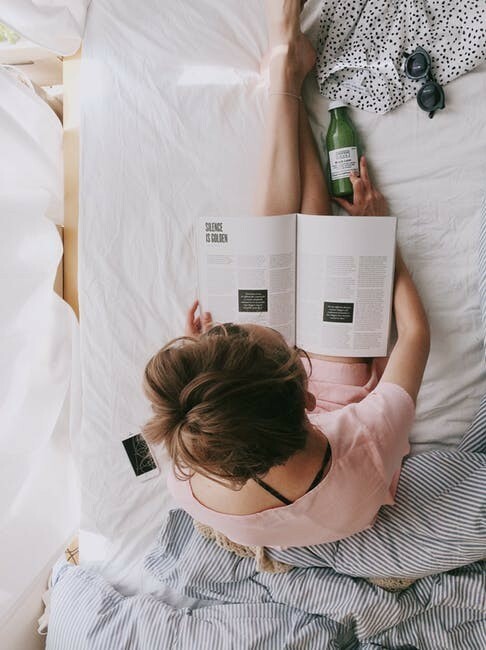 With all the reasons why people are interested in investing time to create an income stream online, there’s no wonder why blogging has become popular. Whether it’s to supplement your income or the flexibility from working anywhere you want can be some very rewarding perks. I prefer creating a business online because it allows me to expose myself to more and more people from all over the world. With a blog, you can incorporate affiliate links as well as promote your products or services for the world to see. Selling your products or services online gives you the opportunity to gain some exposure. There are billions of people online right now looking for answers and or solutions to their problems. Understanding what people are looking for can help you become more successful. There are a ton of apps that will allow you to make money from your smartphone like freelancing. You see people post jobs in efforts to gain individuals to help with projects and so forth. How to make money online can be so simple with just a bit of research. There are a ton of apps that you can download to look for work. My go-to statement is… It takes a lot of time and effort to create a successful blog post and write good content. I did some extensive research on how-tos and provided some valuable information for you to take with you. However, the fact of the matter is to dramatically change your search results it’s best to reference in some type of learning platform. If you are going to start a business at least you should know how to market. Marketing is not the way it uses to be the old fashion way now it’s all online. So don’t do yourself a disservice and skip a step. It’s also good to learn from others like minded people that are already in the industry and doing what you are doing. That helped me immensely throughout my online journey. It also allowed me to network with others which I am extremely grateful for. Look for people find them there out there and learn from them most people in the industry are willing to help. Networking allows you to learn more about how you can brand yourself to others as well. 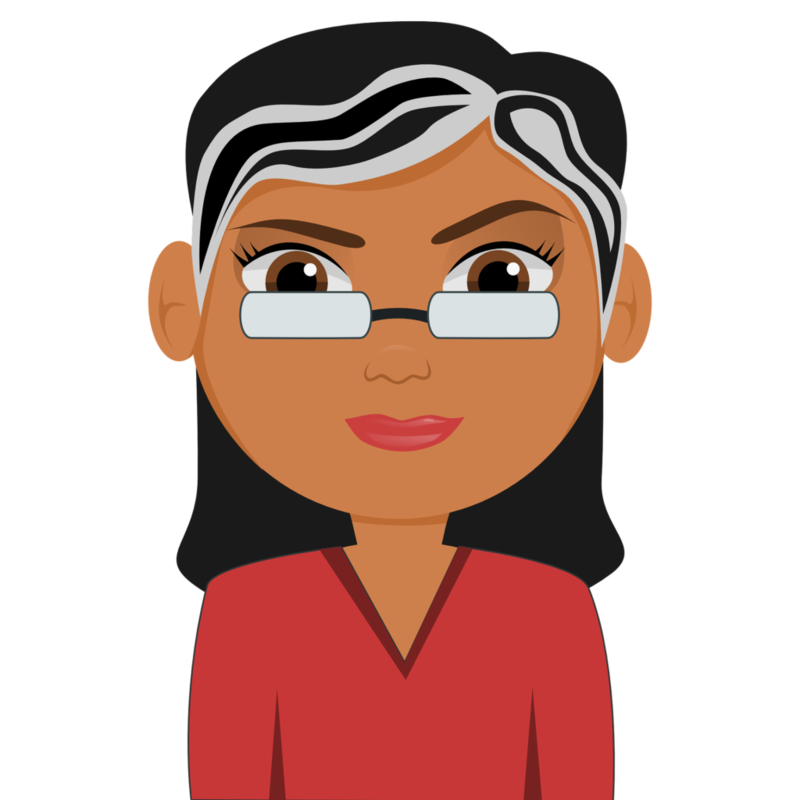 One of my passions was to create a platform based on different educational resources you can find useful. This allowed me to understand in depth how to successfully achieve my goals as an entrepreneur. 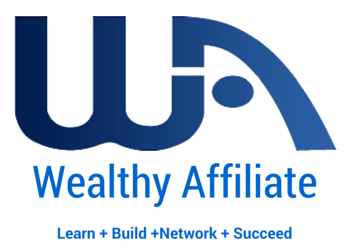 One of my favorite learning platforms is the Wealthy Affiliate learning tool. In this business, you have to be in the market to help people not to sell to people. Now I am not saying that we don’t want sales but I learned a lot about people and customer service. When it’s all said and done people buy from people they trust that are going to understand their needs. I started my projects with the WA program and it has been absolutely a great learning experience. I received so much support from the members there like no other. I was able to network with people that understand this industry and they were always willing to help. I went through the teachings that Kyle “CEO” had on the platform and I went ahead and started a new website from scratch. That is where I started writing content about my online journey and sharing what I have learned. Facebook is the most looked at social channel and probably most preferred. 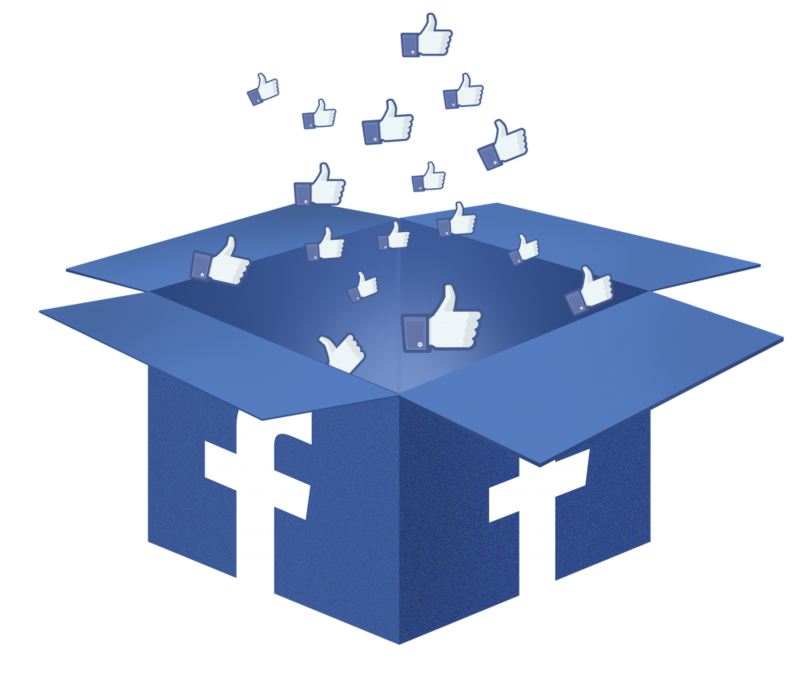 It’s always best to have a Facebook business page since now people are relying on pictures, videos, and demos. Consumers want to see how your product works and how it can benefit them. 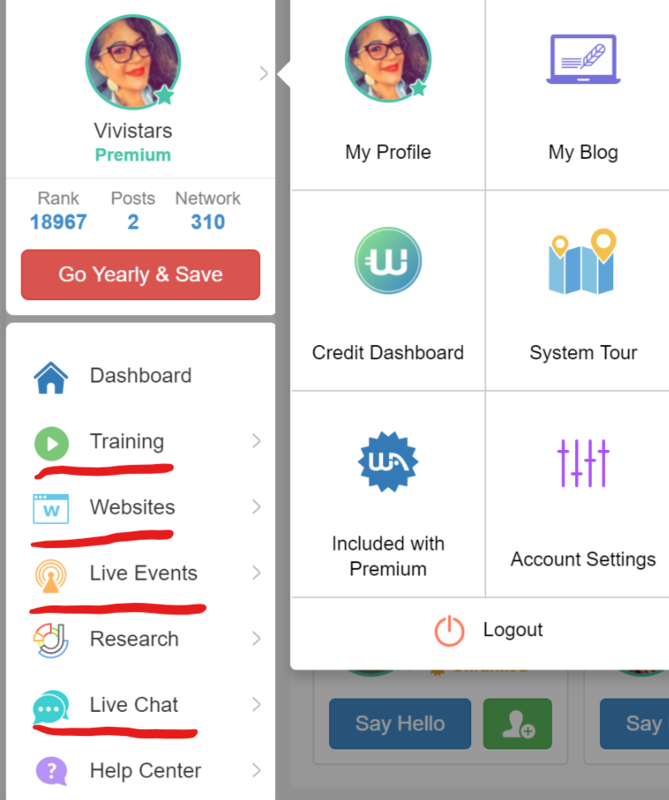 I went ahead and created several groups and pages on Facebook such as Learn how to monetize your site/ affiliate by Vivi as well as a business Facebook page to help others on how to make it on the online space. Most of my passive income was outsourcing my creative writing skills and web designing. As I kept marketing myself I had clients that were referred to me by other clients which became a more passive income for me. Hosting and domain can run you between $0- $300 per year depending on who will be your host provider. In order to provide customers with what they need your product needs to be displayed. 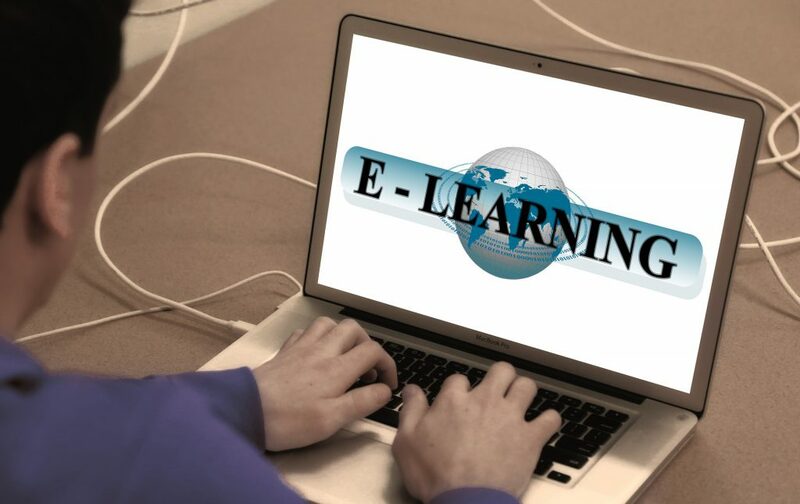 Training on how to make money online for free! So how to make money online for free? The end result is this… you have to be consistent on the products or services you want to sell. What I mean by that is there is a lot of reading and writing involved and if you’re a person that doesn’t like to do any of those things then you won’t be very successful at it. Share your comments below and also share my story so we can all motivate and inspire each other! How did you get started in the online space? Digital marketing has changed the way we connect with one another. Here I am going to go over some important facts about digital marketing and how it can be fruitful to your business. Digital marketing is similar to marketing, you’re basically advertising your products or services so people can buy from you. You are creating advertisements on the benefits of how the products work and need for it by consumers. 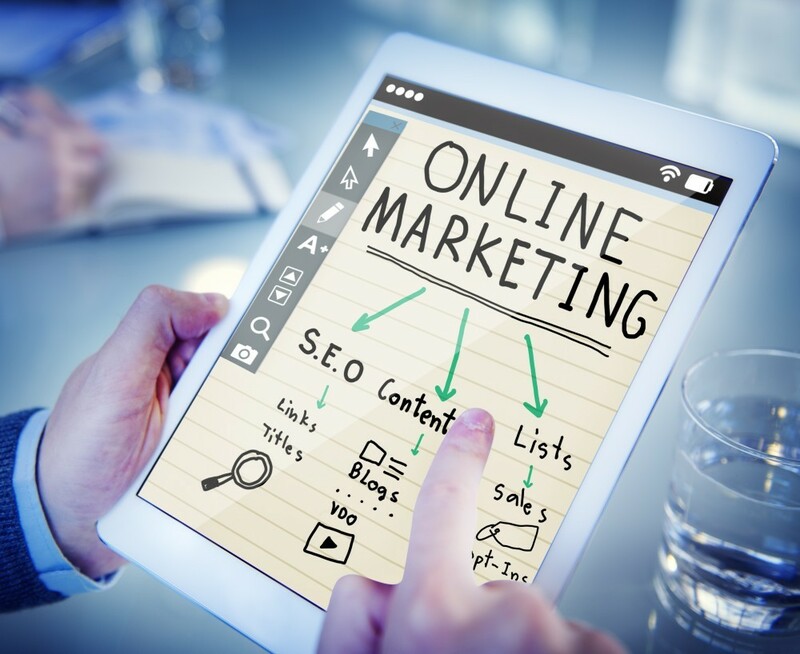 What makes digital marketing different than marketing is that you are scaling a larger number of an audience by advertising in the online space. Times has changed, people change the way they shop and make purchases. Not only the way we shop has changed but also the way we network and meet others. When you want to meet someone or find them you will more than likely meet them online since that is where most of their time is spent. The way we interact with each other is through the internet you rarely get an invitation to your sister’s daughters birthday party in the mail, now you will get a digital invitation from a source of social media like Facebook. 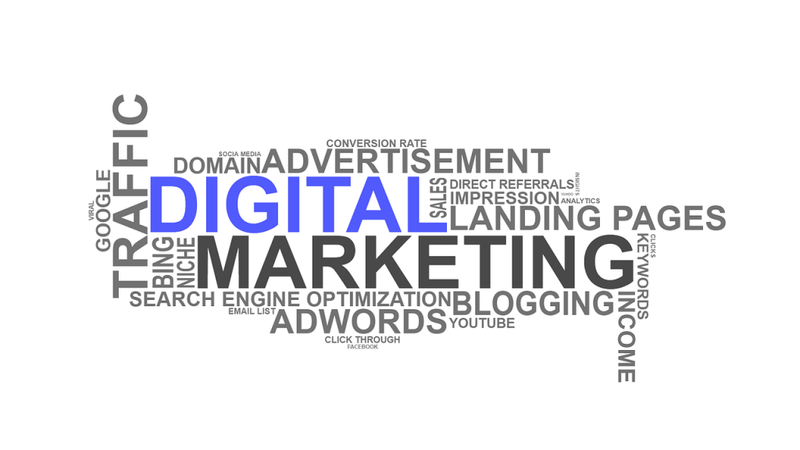 Digital marketing as we know helps target audience online while traditional marketing is advertised with more tangible items like business cards, or flyers, word of mouth, billboards, brochures, newspaper clippings etc. Digital marketing is taking over because of the number of people that are surfing the web on a daily basis. Did you know that about half of the world’s population is surfing the web? that’s a lot of people! over 3 billion to be exact and this number is just going to increase as time goes by. The unique strategy of digital marketing is that you can target a certain audience depending on what kind of product or services your advertising. You can categorize these based on age group, location etc. The cool thing about it is that you are able to monitor how many people are visiting your site, from what location, and what links are being clicked on what subject. Why is this important? Because unlike marketing you are able to identify what you need to focus on more and what you need to focus on less. The old fashion marketing you are unable to really identify how many people are attracted to your flyer or read your brochure, for all you know they throw it in the garbage. You aren’t able to target a specific audience and you won’t know what needs more or less focusing on. Anything that you can think of can be advertised as digital marketing. You can even purchase a car and negotiate with a salesperson without going into the showroom all through your computer. You can purchase large items such as sofas, beds, software, computers, homes, I mean the list goes on and on. 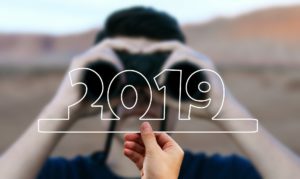 According to statista.com digital marketing has gone up over 100% over the last year while the old fashion marketing has decreased. Again why is that? because I am telling you more and more people are searching the web on a daily basis. Every second of every minute of every hour people are just basically living online. Now! 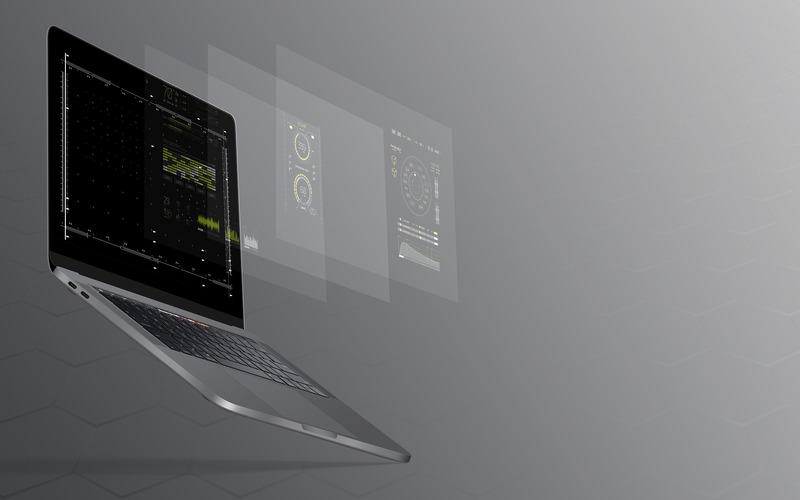 companies are making it more convenient to surf the internet by creating more connectible devices such as smartphones, tablets, laptops, smart TVs, gaming consoles, digital cameras, smart watches and more. You can communicate with people in any country such as long as they have an internet connection. Just like any business strategy, the keen to success is how you demonstrate your products or services. For example, you’re creating a website to incorporate your digital marketing skills on how to grow plants? so people can find you. SEO and keyword search is going to help you get higher ranked on search engines such as Google, Yahoo, and Bing. So how are you going to get noticed? What kind of questions are customers asking online? How many people have a need for your services? What is your competition? I mean I can go on and on. When I first started creating websites I originally did it for personal branding. Then as my skills improved and I received recognition on my site building I became interested in affiliate marketing and working from home. Success comes in different stages in life and a lot of it has to do with how much time you put into it. I had many passions and I didn’t know what I wanted to pursue. I tried different careers, learned different skills, did new things to see if it was something I was going to passionate about. But! one thing that I did know is… I always had a passion for technology and helping people. Those were my main desires. I studied networking, mobile connections, programming, site building, taking apart computers, taking apart my phones just to see how it looked inside. I even did a makeup page on Instagram haha!. I also sold cell phones for many years. I looked for other opportunities to enhance my skills that I started taking a class on CCNA to become a Cisco Certified Network Associate. Without really knowing if that field is what I wanted to pursue. I just knew I wanted to make good money doing what I love while helping people. Need help with Search Engine Optimization? 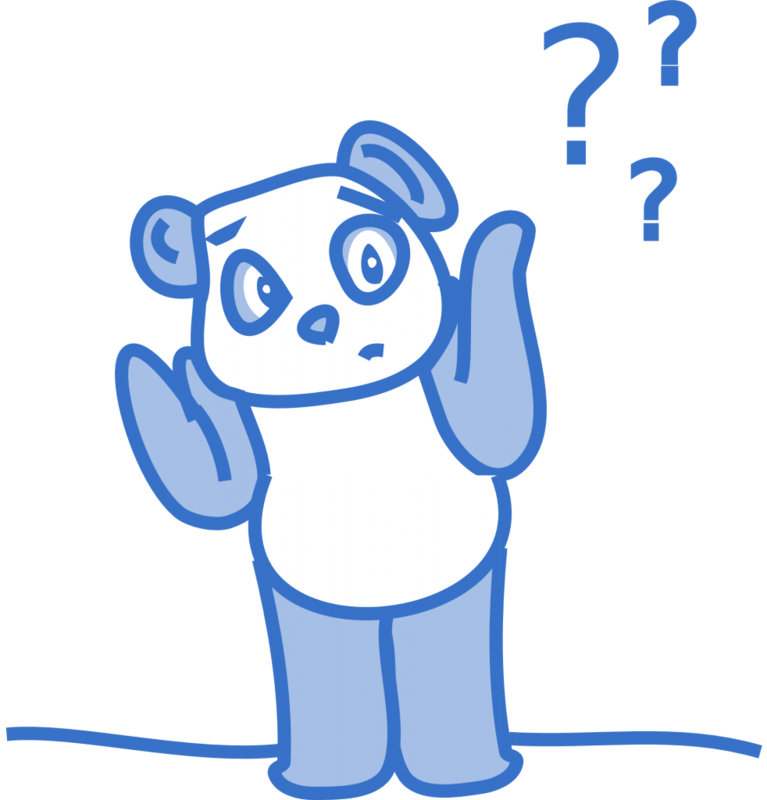 Use this keyword search tool to identify what people are asking and what they are searching for online! You receive 30 free word searches. Originally I was going to incorporate this thought on to my intro to digital marketing but I decided this one is special to me and critical to any success. As I had stated before I had explored many different careers and try to develop new skills because I wasn’t sure which direction I wanted to take. But! I did know one thing had a passion for helping others. Reason being is that I felt extremely confident when someone commended me for my work. I felt like a served a purpose in someone’s life and that I am needed. We as humans, in general, are the happiest when we feel appreciated and valued. All the money or education is the world is not going to give you that satisfaction of feeling wanted. This relates to your business as well. People want to feel like their valued and that you understand their needs as a consumer this is why it is important that you serve a purpose. If you don’t like relating, communicating, being involved with people in general than you should become an accountant where you only talk to numbers. I mean I know this may be obvious but I want to talk about anyway because this is important. Whenever you’re promoting a product or service you have to be able to articulate why your product is better than others. You want to talk about the benefits of the product and what makes it so unique. If you have content that doesn’t make sense or isn’t related to what your advertising chances are you will fail. Why? because people buy from people. If you sound like you don’t know what you’re saying or understand it then no one will buy from you because you won’t be able to build that customer relationship. It is important to list your goals because this will motivate you to achieve them. I remember I looked at that movie The Secret, remember that? It was funny because the video looked so bootleg lol AKA old. I remember the author talking about enforcing positive thoughts and it will magically come true. I kept thinking at the time this is bogus but NO it’s actually true. I know I sound weird but let me explain. I remember one day I wrote down on a piece of paper how I did not want to meet a guy with certain criteria, so I wrote he cannot be homeless, he cannot be married, he cannot be broken, he cannot cheat, etc. I mean I had about 15 thoughts in mind. Then a few months later I met this guy that was amazing for the first 6 months then I found out he was married, his wife kicked him naturally because she found out about the infidelity, as a result, he became homeless and broke because he has two daughters and the wife took him to court for child support. Good for his dum self!!! I mean this ish was the craziest time of my life. Ok back to my point THANK GOD that ended! I went on living my life and realized I wasn’t happy so one day I wrote down some goals I wanted to achieve which consisted of traveling, making more money, moving to a beautiful island, have a partner that I will love and doesn’t cheat and reciprocates those feelings. Then literally a few weeks later the company that I work(ed) for decided to close down their center and gave us the option to a severance or relocation. Within a few weeks, I sold everything in my apartment and whatever didn’t fit in my Rav4 was left behind. I was on my way to Florida! WWUUHOOO. I swear this is the funniest thing ever, after two weeks I met an amazing man and now here I am a year later with the same love. Then one day I rewrote my goals and some of them were to get a better job, make more money, and travel, so pretty much the other goals I didn’t seem to fulfill and more. Now I have created an online business for myself and I am looking for new employment and anything that I apply for is over 100k. I had to build myself up to making these changes otherwise there was no way I was going to succeed. Once I accomplish some of these goals then I can travel :). So the moral of the story is that if you believe in yourself and you have a positive attitude and vibe you can accomplish ANYTHING in life. This is why it is so important to write down your goals. These I would categorize them as tactics. There are different forms of digital marketing but they all are related to one thing and that’s the world wide web… HELLO WORLD. Social media is not only the novela world where people express their thoughts, problems, differences, arguments, I mean whatever is on their mind. People follow real people that are not afraid to say what’s on their minds. Well, this social media life has a bigger purpose. You have Social media Marketing which allows you to advertise your products or services online using Facebook, Tweeter Blog etc. 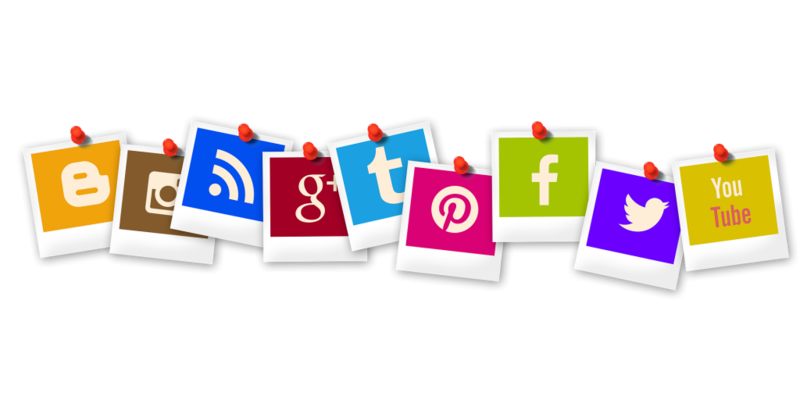 With social media marketing, you’re increasing your brand awareness and driving traffic to generate leads. People that have a need for certain products or services will engage in your post and share it with their family and friends. This is what I am into basically you create a niche you enjoy talking about. Here is an example of a website that it’s associated with affiliate marketing. People are making thousands and thousands of dollars each month because of this. Take for instance thewirecutter.com founded by Brian Lam in 2011. He created a website so resourceful for different audiences and makes a nice income based on his website alone. He talks about kitchen products, dining, babysitting, electronics, and they’re all neatly categorized based on a product. This generates an audience to your site through search engine so you gain traffic but in return, you pay a fee. However, if you’re selling products on your website and from a $5 pay per click you earn $500 then your actually in the game :). This one annoys me sometimes because I always get junk mail on things that I either looked up and had to enter my email address to go to the next level or third parties have a listing of my email address. Now I can’t really say I hate it however it does have some benefits. So I ended up doing the oil change then I thought! Well, Toyota is always sending me emails so I checked my email then WAM! I found a coupon for an oil change for $35 so I didn’t have to pay $90. OOOOO YEAAAHH! (In my Koolaid man voice). This one I had to Google because I wasn’t too familiar with this one. So I did the research for you TADA!!! well for us :). So online PR also known as public relations is when you network with people that are connected to the online world. Such as bloggers, travelers, people that are part of communities related to online businesses. Online PR is similar to the traditional posting on a newspaper clipping only thing it’s virtual and cost-effective. These are pop-up advertisements you suddenly see on Facebook or Instagram. This is naturally led by creating content and sharing with other people through social media. Now that you understand more about digital marketing it is important to generate leads in creating meaningful content that will allow others to share and view your products or services. Pretty soon everything is going to be digital even the monies that we have in our pockets. Now you have cryptocurrency example taking over. Also, I have learned the most important thing is to market your self-such as creating a website. This will help show professionalism and you’re able to introduce your readers to different content with backlinks and it will generate more traffic. Learning how to create a website on wordpress can increase your chances of having a successful website. Hi everyone and thank you for being here! I take it that you at least took a look at my WordPress For Website-Part1 post. Just to give you a little backstory I created this website to help other people learn how to create professional looking websites using WordPress. 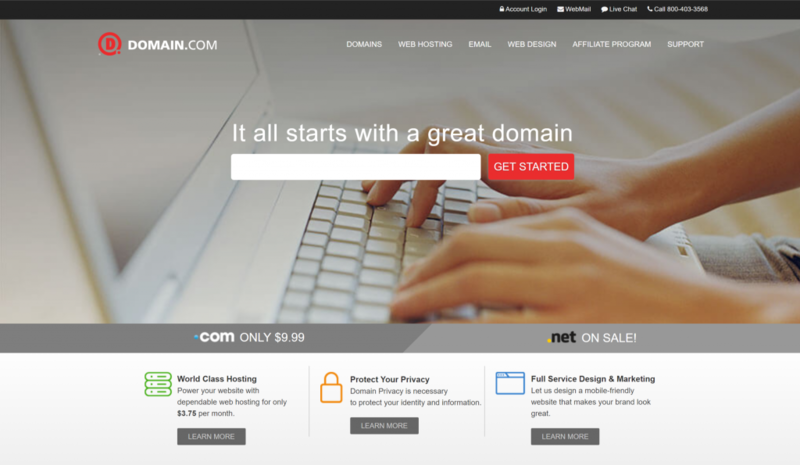 I also go over the different reviews on the domain, hosting, and everything there is to know about creating a website. I have been creating websites since 2011, along with learning various programming languages like C# and HTML. However, my main studies are Information technology related to networking, apps and devices, database analysis, system analysis etc. OK, so the reason I want to jump into this is so that you can have a better understanding of where to start building your site. If you started with the dashboard that wasn’t going to really motivate you because you’re just looking at the menu and trying to discover where to start. This post is going to give you basics of how to begin your site using WordPress. OK so let’s get started. 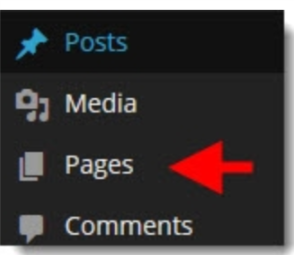 So when you first get into the WordPress platform your going to notice panel similar to the picture on the bottom of this post. This is considered your DASHBOARD. There will be a list of different menus such as All in One SEO, Post, Pages, Media Comments etc. Now some dashboards vary from others depending on what kind of plugins you installed for your website. There is a ton of plugins out there and they all have different features to that will extend the functionality of your site. I am not going to talk about the All in One SEO that you see because that’s considered a plugin. Had I not added it then it wouldn’t have been a part of the menu. However, I will be covering SEO in a future post so make sure you stay tuned! Usually, on your dashboard, you will start with your post. 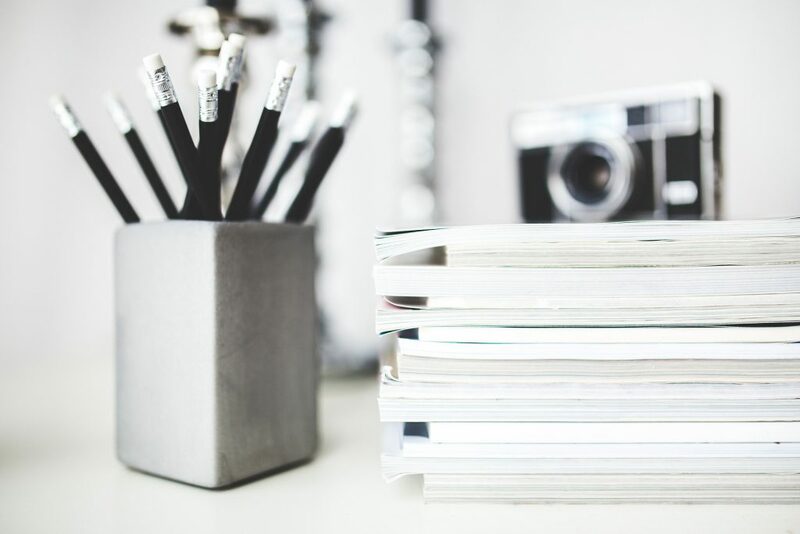 When you create content for your post they are meant to be organized a little differently than pages so don’t get them confused. A post is meant to be constant and they appear in chronical order. When I first started using WordPress I had them all mixed up and I probably still do now haha! :). 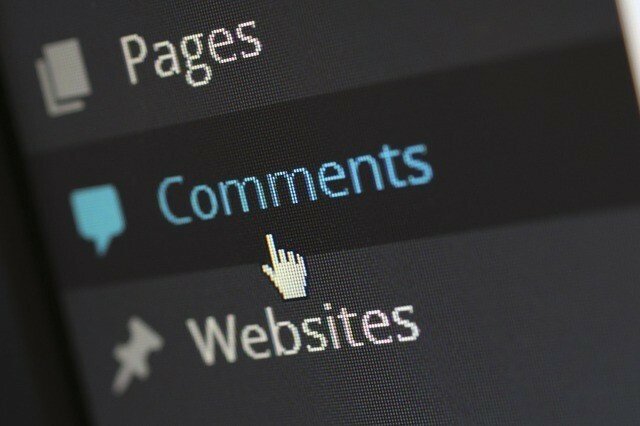 On a post, you show more interaction with the readers as they comment on your website and share their feedback. A page is more static doesn’t really have any type of interaction with the readers. I personally don’t mind if people comment on my pages or post, however, everyone is different. 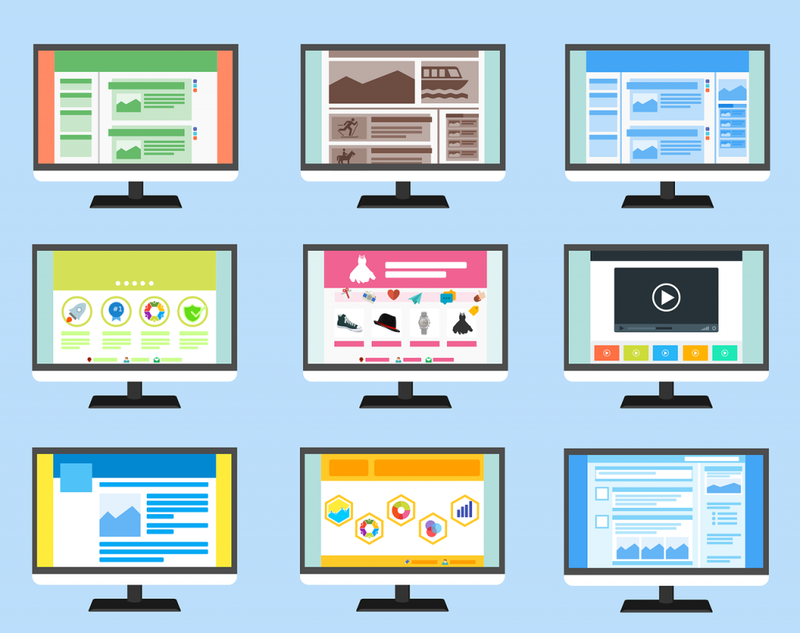 Remember it’s your website so you can customize it to your liking. Also, when you differentiate your content posts to your pages you can track them better and see how many posts you have written let’s say within the past 6 months. 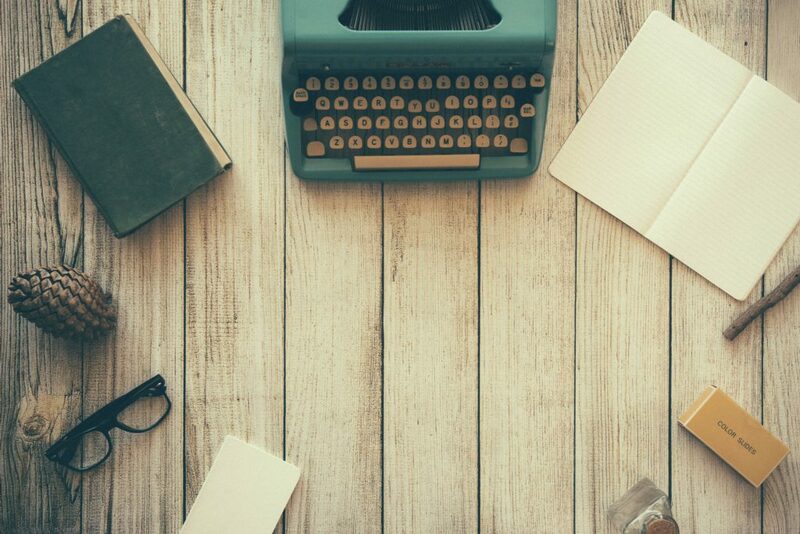 In any event, a post is where you write content to share with others. 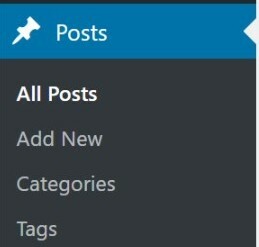 Over at the bottom of your posts, you have added new, categories, and tags. 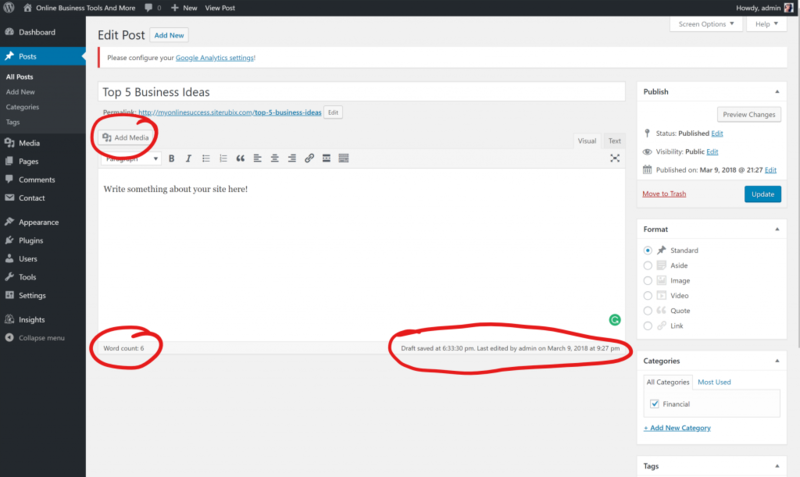 Add new – This is when you’re going to be adding new content to your site. You’re going to want to have a title, your body, what media you would like to add to your website etc. 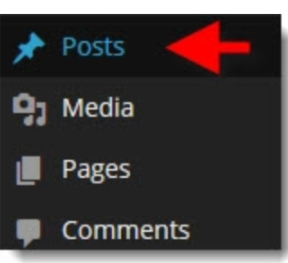 Categories– This will help you categorize your post so readers can identify what subject your post is related too. “I honestly didn’t even use this” mine said uncategorized until recently. Tags– Tags are used for specific keywords in a post along with their categories. “I don’t use this either” Some menus your probably not even going to look at. Media– Whenever you add any type of photo or video to your site it automatically stores it in a file, almost like a photo library. This will allow you to go back and reference any of the pictures you used. I use this when I am adding pictures or videos to my post. I usually don’t use the same picture more than once. 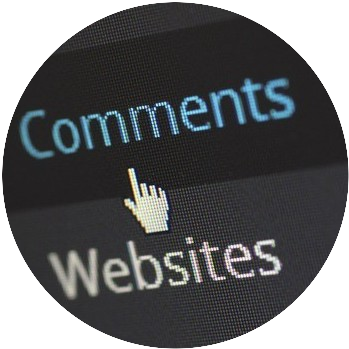 Comments– This is where you’re going to engage with your readers, respond to their post and reply to their feedback. This is important to do because the more interaction you have with your readers the more interested people become in knowing more about your products or services. That will, in turn, create more traffic for you in the future. 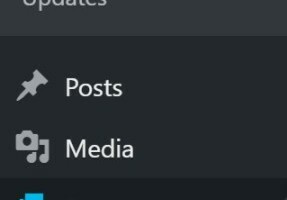 There are a few menus under the appearance bar on your dashboard such as themes, customize, widgets etc.so let’s go over them. Themes– Themes are different WordPress templates that you can choose to create the appearance of your website. There are hundreds of different themes to suit your style. 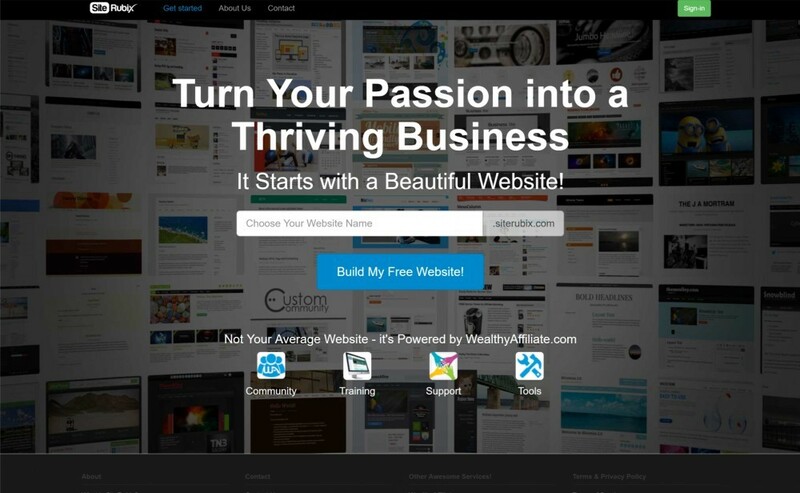 Many of these WordPress themes are free and some you can use for a fee. Customize– This is where you’re going to customize the appearance of your site whether it’s your background color, picture along with the wording of your site and much more. Widgets– Widgets are going to add additional personality to your site. You can customize widgets to show social media icons, custom pages, music, advertising and more. Widgets normally appear in the footer or side of your website. It’s easy and catches your readers attention. Background– Here you will be able to change the background of your site with any picture, colors, or video. I normally leave it blank because it’s easy for people to read. It also gives a more professional appearance. Editor– This is when you want to go beyond the scope of your theme. I wouldn’t recommend you mess with this unless you are fluent in the programming language to make modifications. The main programming language used on WordPress is PHP *HypertextPreprocessor*. If it’s necessary for you to do so then create a child theme so you don’t jeopardize your site’s content. 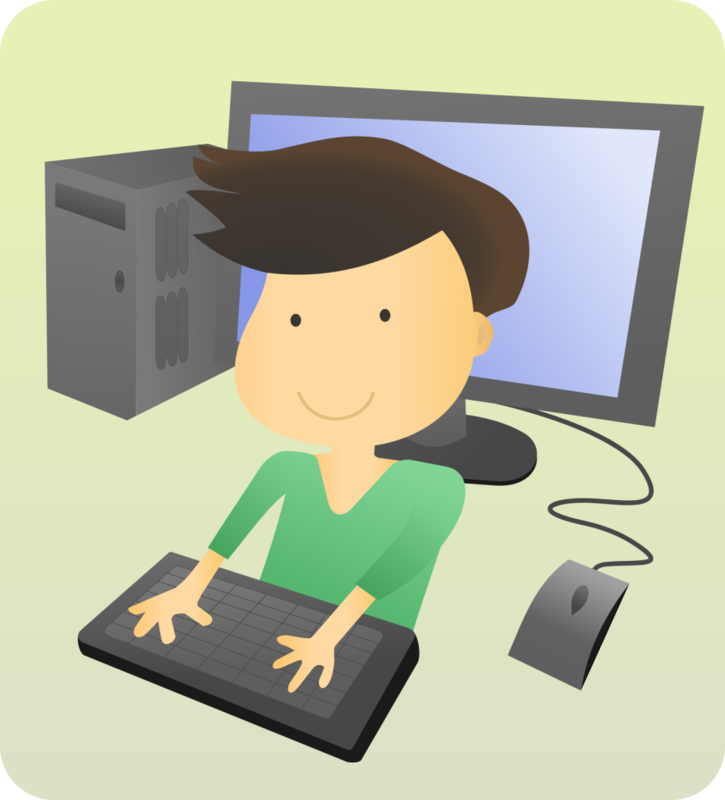 Plugins– Plugins is software created by coders and written in the PHP programming language. 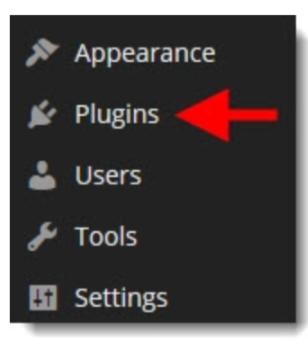 Plugins enhance your site appearance and extend the functionality of your website. Note: More than 5 plugins can slow down your sites upload and download speed so try to keep this to a minimum. 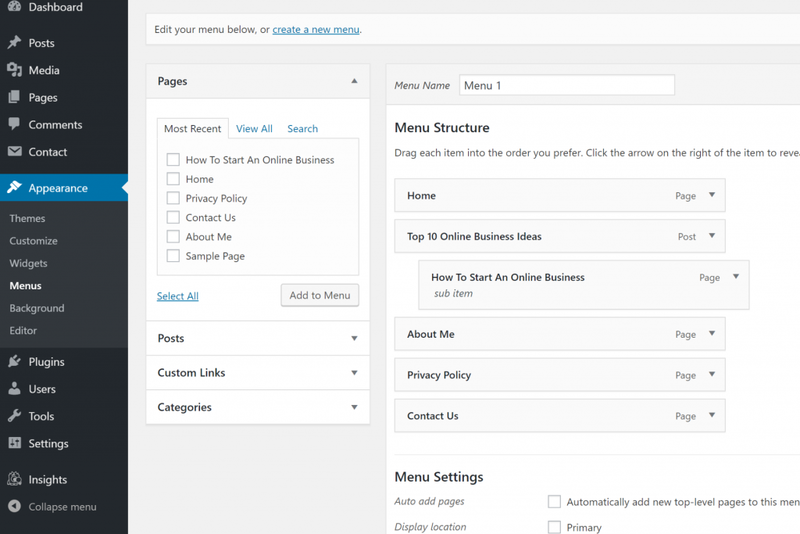 Users– With this menu, you can add users to your WordPress to allow for editing. Users have full control of your site so keep that in mind when considering adding someone as a user. Note: If you want to do this right you can’t cut corners there is a lot of information on this website and more to come. This is information that I have learned and that helped me so I can help you. 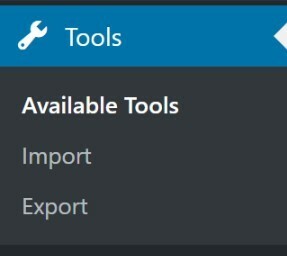 Import– The point of the tools’ menu is to import and export your files from WordPress for example:. The import option gives you the ability to import your saved website and add it to a new or an existing site. Export–This is used when your trying to save your files from your website on to your computer. So your basically exporting your pages, post, comments, custom fields and category etc similar to the import tool. You will have the option to decide what you want to export if you want to do all content or certain posts, pages, contact forms media etc. 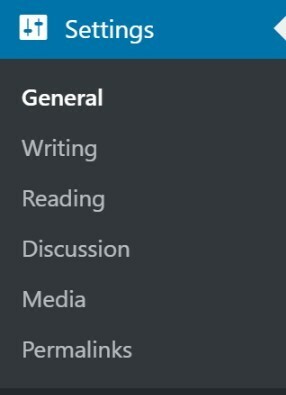 Under your settings tab, you have general, writing, reading, discussion, media, and permalinks. General– When you get to the general tab your going to see where you can customize your website’s name, your email address, the start of the week, time format and date format. I usually tend to leave this alone unless I need to change my title and email address. 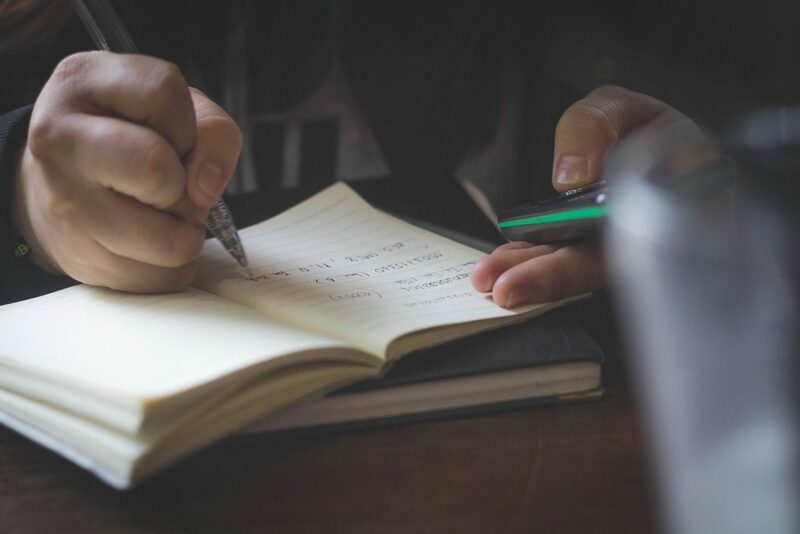 Writing– This is when you want to change the writing format on your post. “I tend to leave this alone as well”. Reading– With the reading setting, it’ll allow you to customize your homepage as well as how many blog pages you want to view. 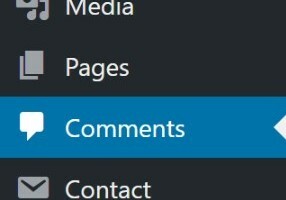 Discussion– In your discussion settings you are able to customize what readers should fill in to be able to post a comment on your website. I normally do the name and email. 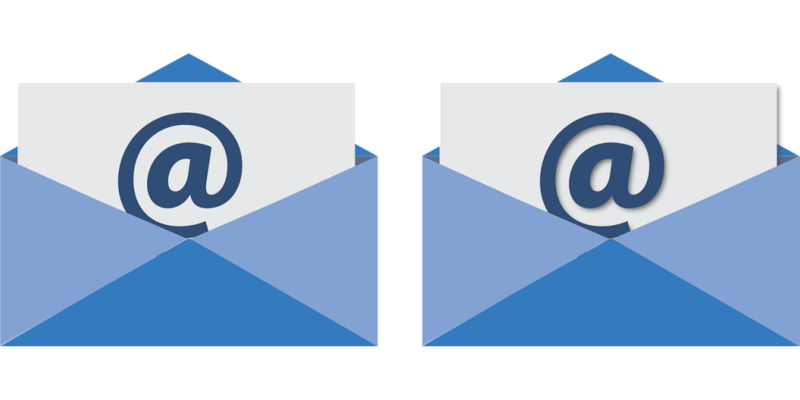 This is good for collecting email addresses so you can utilize them at a later time for marketing if that’s what you’re going for. You can also allow someone to post comments without your review. I personally would like to see what people say before it’s posted on my site. You will have people that will comment negatively just because. Luckily I never had that happen but you never know. 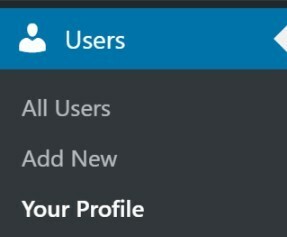 Media– The media setting is going to allow you to change your picture size. I normally just click on the picture and change the size with my mouse. Now I know that this can be overwhelming and a lot of information but honestly you really don’t need to touch the SETTINGS for anything. Another menu that you might not need is the USER setting unless you want someone to manage your website for you or allow to edit. The most your going to use is the first five starting from the top. There are many website builders that have the WordPress platform, here are the most common ones. 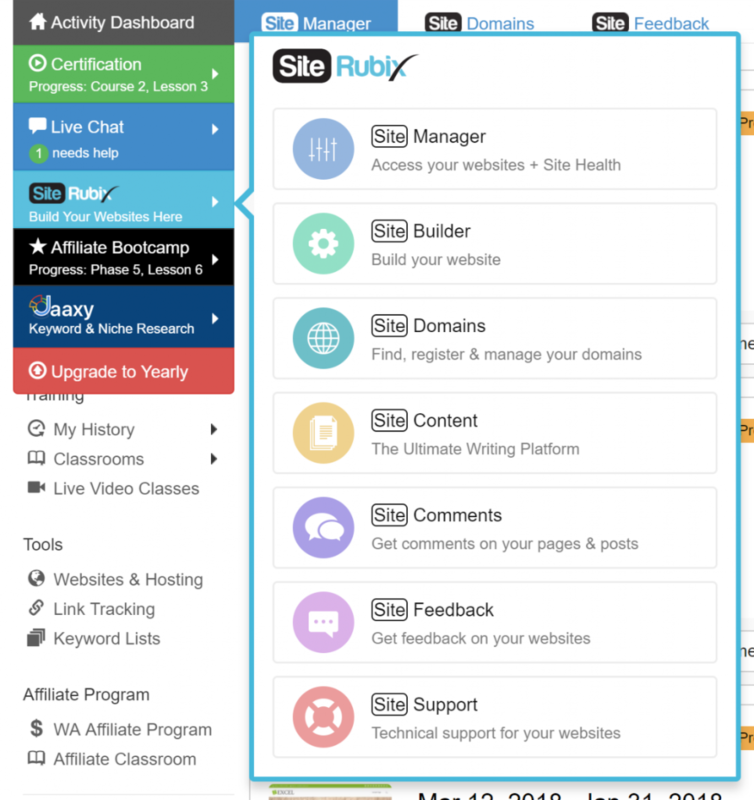 The easiest way that I find to build a website is through the SiteRubix platform through Wealthy Affiliate which is what I use to create my sites. There is a step by step guide for those of you who are starting out. If you’re a person that is not technically savvy with creating websites that would be my recommendation to you. But you can use any site builder it’s your choice or whatever is easier for you. From my experience when I first used WordPress I connected with Blue Host. I also connected with WP directly. Neither one really worked for me due to the lack of support I was getting. It ended up taking a lof it time and nothing accomplished which then led to me experimenting with different platforms such as Wix and Webstarts. However, I am glad that I was able to discover different ways on how to customize and create my site. Here is a video of your just going to get started using the WP platform. 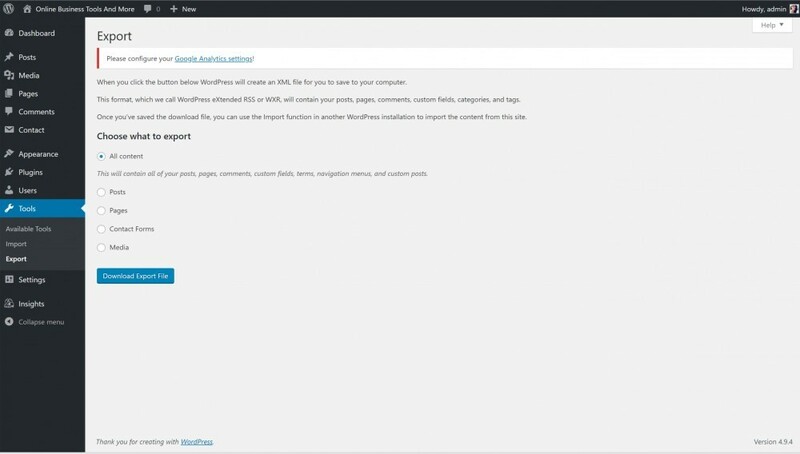 Many of the WordPress Tutorials that I found were no less than 30 minutes, some of them go up to 3 hours. The way that the world is revolving around the internet nowadays is why I decided to create an online business for myself. Not only that but by doing so I was able to network with a lot more people and gain trust. This established a good relationship with my clients. Building a website has a lot of elements that are composed together, it all depends on what you’re trying to accomplish. There are platforms that are easier than others so you always have options. I really hope you enjoyed reading this article and don’t forget to comment below. More and more people are discovering new ways on how to work for themselves without the struggles of a 9-5. Why is that? Well, times are changing and people are becoming more dependant on the internet to answer any questions they may have about various subjects. We all do it pretty much on a daily basis which gives us more opportunities to work from home or have online business ideas. I was at the point in my life sometime last year where changes in the workplace were drastic. 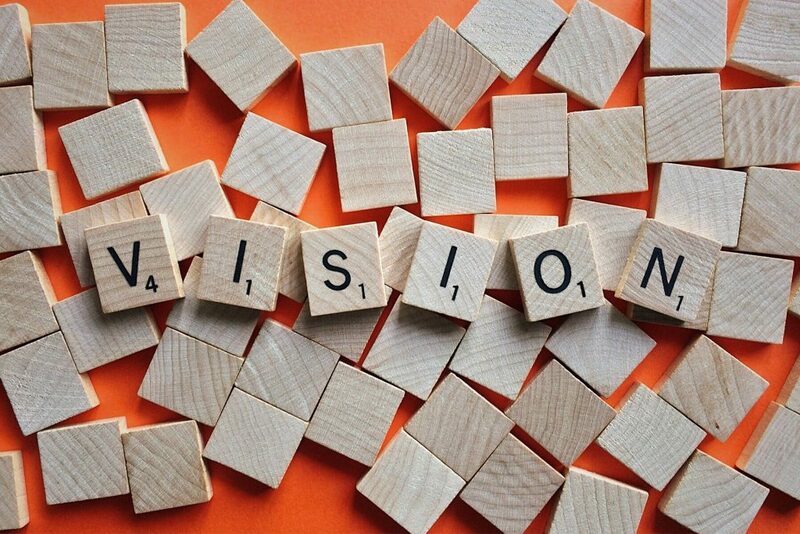 Not only was I relocated from my hometown to the company I work for but also their goal expectations became unrealistic. Now the relocation was by choice but I am so happy I did that because it motivated me to do more. I have already exhausted my skills set at my job. It was good while it lasted. 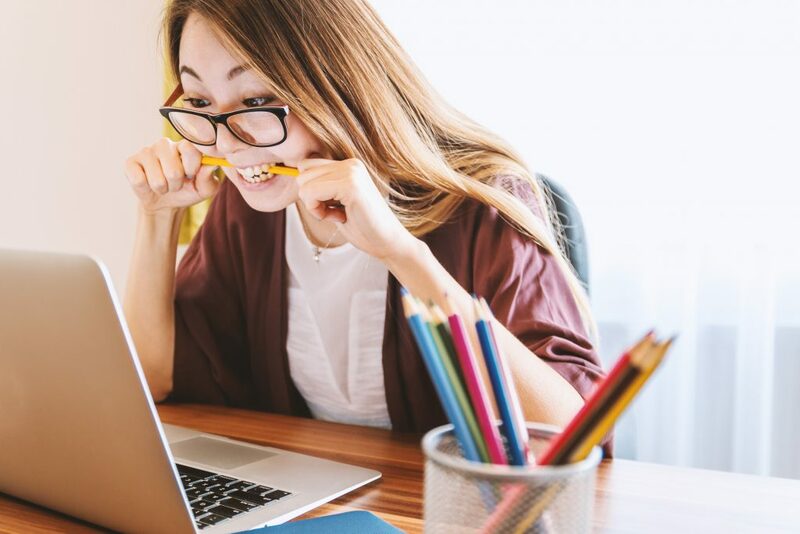 Good benefits and flexibility as far as if you need some time off here and there but the countless 10 – 12 hours a day wasn’t cutting it anymore. I felt like I was working more for less money. That’s when I decided to research small business ideas and working from home jobs. Now when you want to start something it is going to take time and consistency to see results. I know a lot of people want to make money right away when starting a business but the fact is those are unrealistic goals as well. Now when thinking about a small business idea think about something that you enjoy and that you’re good at. I mean seriously what’s the point of doing something you don’t like. If your good at baking then start a business idea where it requires your baking skills. I know a lot of people that don’t have the education they might want to have or maybe they just don’t like school period but that doesn’t mean you can’t do something for yourself. I remember going to school for the occupational studies of information technology. I was stuck in the same position without any opportunity for advancement because it’s all about who you know unfortunately and not what you know. Being a female in the IT industry is something that’s not very common, to say the least. I remember applying for a position that I wanted and had all the credentials for it but someone else beat me to it. A gentleman with no prior coding experience but I ended up just brushing it off since there’s nothing I can really do. In any event, as the years past, I became good at creative writing. I did some professional resume writings for families and friends and kept thinking to my self I know I can do more. Then I said well I am good at writing and web designing why not just focus on that, so I did. I was able to use those skills set and do freelance web design which actually made some decent money. I then wanted something for my future where I can have residual income coming in. That’s when I decided to do affiliate marketing along with my side gig as a web designer. I am also a UI developer which takes web designing to a different level with coding. Once I decided to go with what I was good at I then created this website how to make money in your sleep so I can show people how to start an online business. Considering things like starting a blog or creating a website would help people get started somewhere. Now, why did I pick online business? Because the amount of the audience you can connect with is so large that it will benefit you in the future. Here are some small business ideas that you can start with and see where it grows. 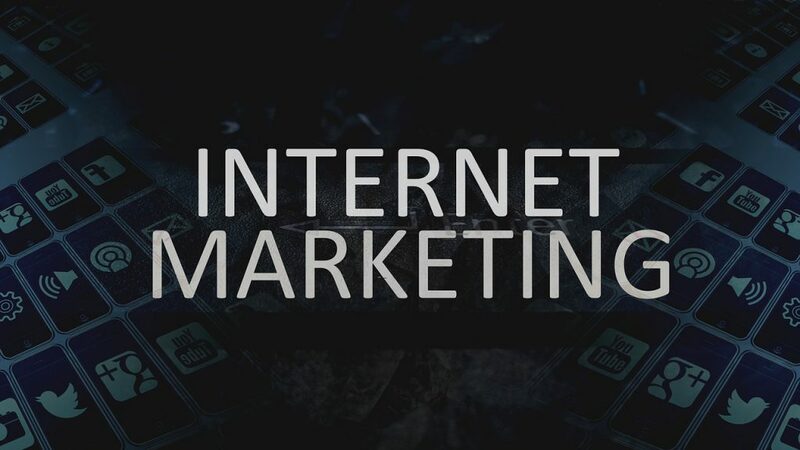 -Internet marketing- This is something that I talk about a lot because the internet is the future and it’s the way of the world. Computers are taking over and more and more people are dependent on online search. -Cleaning Service- This starter company you cannot get wrong like seriously. I disliked cleaning my own house because that’s the last thing on my mind after working a 12-hour shift. I remember telling my coworker that I have a cleaning lady and it was the best thing in the world. She decided to hire someone to clean her house as well and she absolutely loved it. I know this lady that came from Cuba speaks no English and came to the US picked up a few clients started her business and now is making over 100 k a year just working a few hours a day. -Nutrition Coach- Ever see people selling Herbal life or Shakeology? I hope you have because they are everywhere. I actually have tried both programs, with consistency and following the program it does work. 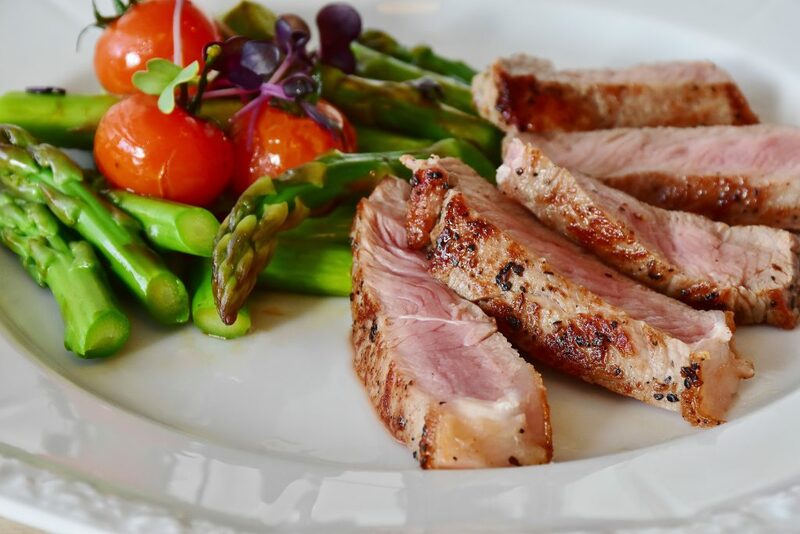 One of the main subjects that people search for online is food and health. I see people ask questions like how to meal prep in minutes or how to lose weight in 15 days. I mean it’s not that specific but you get the point. Once you build a good amount of clientele you can always create new ideas on healthy nutrition and maybe even create your own protein shake. I am just blabbing examples but you get the point. -Photographer- Pull out your selfie skills and make it into something you can convert to money. No your not going to take selfies of your self haha. But there are companies out there that hire people to take pictures of houses for reality companies that get you $100 or more a pop. That’s awesome! even if your not like a professional photographer people are looking for convenience and affordable prices. Start something small and then eventually grow your business and make a name for yourself. Eventually, you’ll be the person everyone goes to for services. -Cookie/ Baking business- I like this topic because a lot of people that I know say things like oo I can’t find a job or I am not good at computers, or I don’t have a college education. That’s excuses people ! doesn’t matter what stage in life you’re in there is always something you can do. -Logo Designer/ Art- Have a creative eye for drawing or art? You know that you can sell a logo design for hundreds of dollars? Yea I know its crazy right? Because people want you to do the research and the certain things for them. It’s so easy to create a logo and you can put any price just like web design. -Web Design- This is something I do on the side as a freelancer and it has been good for me. Not a lot of people are willing to learn the Word Press platform or have a passion for coding. Yea there are a lot of websites that are relatively easy to create with easy to use drag and drop menus. However, if you’re looking for a more professional appearance people tend to hire web designers. -DJ- People are always looking to celebrate which is something that makes us happy and validated. The average DJ can charge from $100 to a few hundred a night, which ends up being what 3 to 4 hours? I know a lot of people in New York City which is where I am from that do house parties on the side or as a full-time business and are always making money. 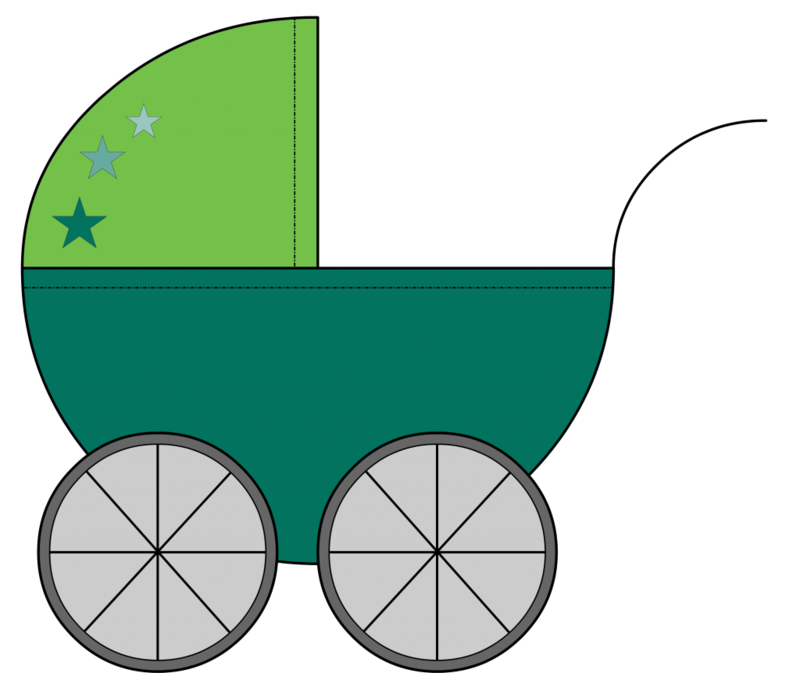 -Baby Sitter/ Day Care services- For those stay at home mommies that think they can’t benefit from a stay at home job or create a business idea because of their always home. The average caretaker makes around $600- $100 a month just have 4 or 5 of them little suckers running around and your good to go. -Clown services- I know this is so random but it’s a good side gig or even if you’re wanting to do it full time. But parents pay top dollar for these things to keep their little ones entertained and make it memorable. There is no doubt as to why this topic often comes up, why? because more and more people are wanting to work from home and build that financial freedom. But I don’t mean like work from home where you are being monitored to be stuck by your computer 24/7 no no no! What’s the point of that! I mean like work from home on your own time whenever you want however you want. – Writing Services- I actually did this as a side gig and I recently became one of the authors of Textbroker.com. You basically pick an article that you want to write about and get paid for it. You typically start off with a 2 rating then you end up increasing your rating to a 5 so you can get paid more for your work. -Arts and Crafts- I know a few people that make baby baskets or party baskets and sell them online, to schools, neighbors etc. If you have an eye for artsy stuff then this might be the right gig for you. Of course there might be a small fee involved in this but that doesn’t take away from the fact that you can do this from the comfort of your own home. Nowadays more and more companies are offering remote from home jobs because everything is pretty much done online. The company saves money by not having to pay expenses and upkeeps on an office building and you save money by not commuting to work. Or even better not having a supervisor down your throat 24/7. Listen to anything that you do is going to take time. Remember the saying Rome wasn’t built in a day. I find that a small search goes into finding business ideas for men but I figure why not throw some thoughts out there for the men out there that are interested. -Lawn services- I live in the state of Florida and I know a few people making a killing off of these services. All you really need is a van for your equipment and clients. I see a lot of people advertising their businesses on social media. -TV Repair/ Mounting services- There are a lot of companies that offer this as an extra fee for just about anything. What don’t I get about it is that let’s say you purchase an extended warranty on a flat screen for an additional 2 years but then something happens after the 2 years then what? -Pool cleaning/ maintenance- This is super easy to do I literally have a pool guy that we pay $75 every two weeks and he comes once a week for like 30 minutes at a time. I’m telling you where there is a will there is away. I know that many of these topics are pretty much obvious but these are subjects that people look for. Sometimes we just want to hear it from someone else other than yourself for validation. Honestly why not? you can start a small online business on something that you have a passion for. Example, I have a huge passion for computers and technology so I decided why not create a website on that. 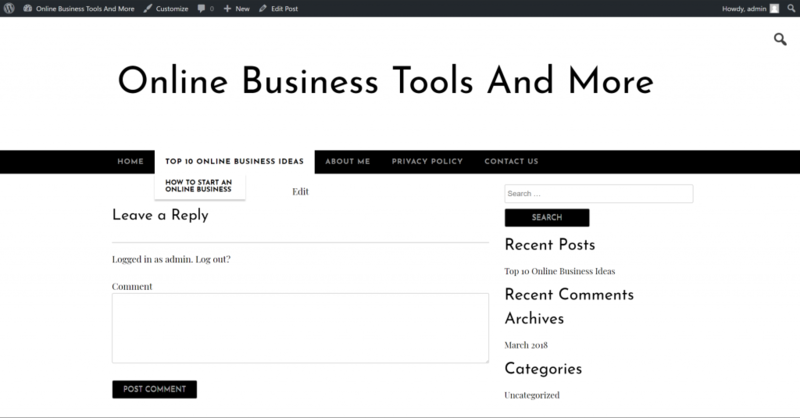 I show people how they can create an online blog or business and what is the starting point. -Work when you want- Yes you basically work whenever you want and how you want. No one telling you how to do your job! and you’re your own boss. 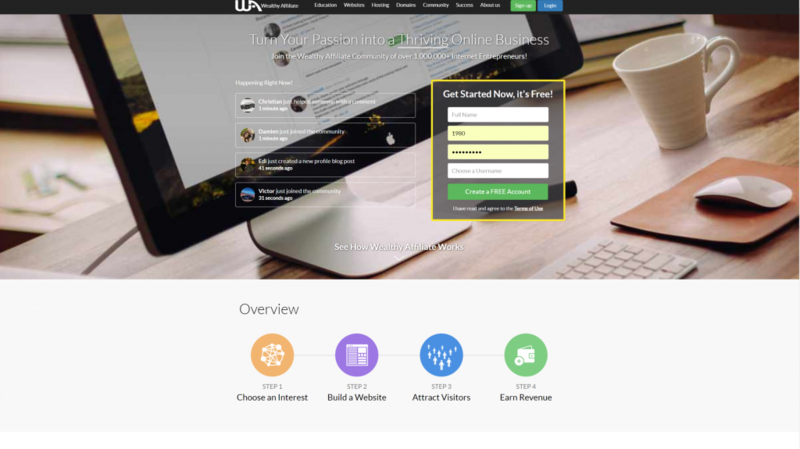 -Access to a world online market- Yes this is huge you basically have access to your business all over the world with the web. You gain a much more traffic and you recruit people that come to your site so as long as you keep your content fresh and updated. -Create long-term financial security- Definitely something we should all be looking into when creating sites and getting into affiliate marketing. This can have a huge impact on your financial future and you can even earn residual income from it. 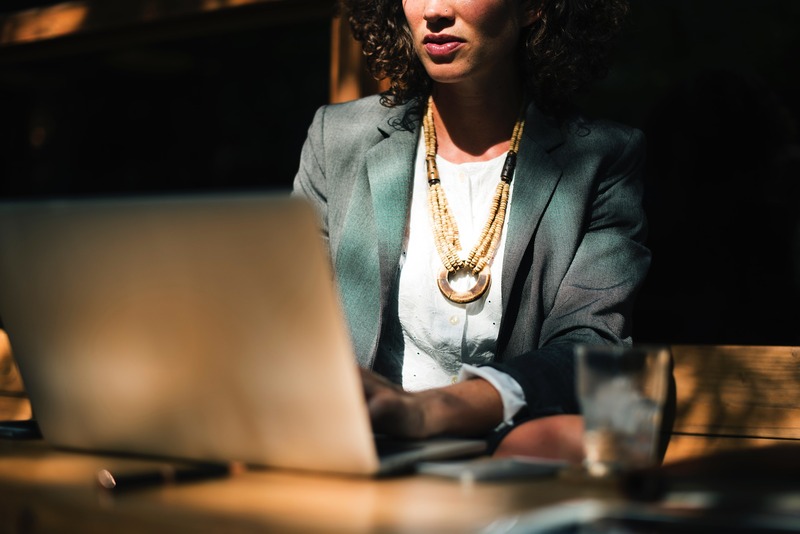 Now that you have some information on online businesses make sure that you take advantage of this information to help with your decision making. Working for yourself has never been easy but the rewards are definitely worth a try. If there is something you would like me to talk about or have any questions please comment below and I will be happy to help. Want to get started with an online business opportunity?